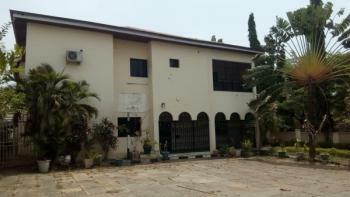 Weekday 6pm- 9am Weekend 6am-4pm & 6pm-9amYou can bring your generator too. 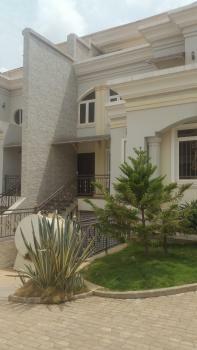 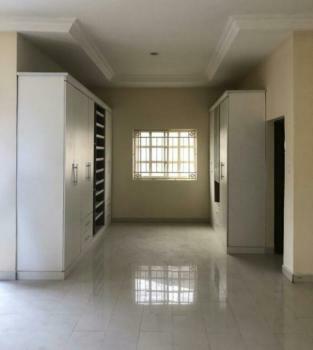 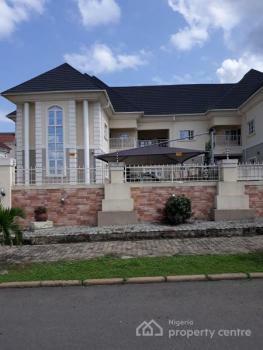 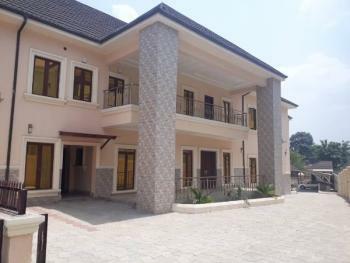 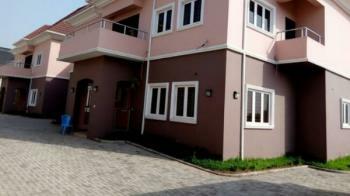 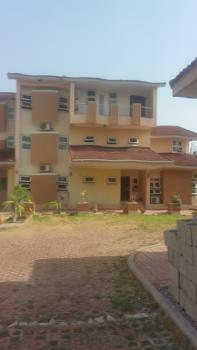 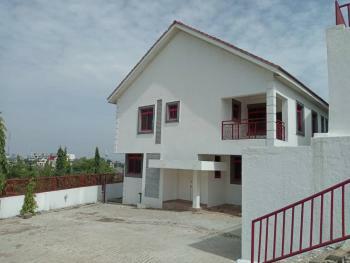 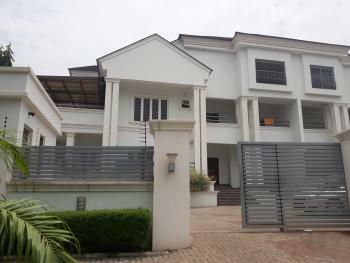 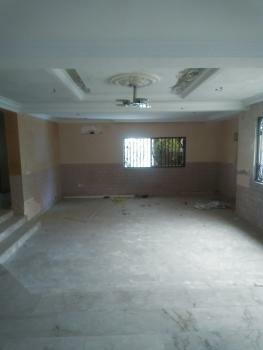 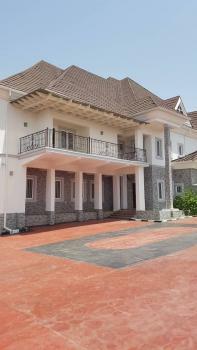 Tastefully finished 8 bedroom fully detached serviced duplex with 4 rooms bq, massive gardens,lush green areas, all rooms ensuite, pop finishing, spacious bedrooms with huge living rooms, dinning room, guest toilet, balconies, spacious kitchen with storage, massive compound space, ideally for Residence, NGO, corporate organization, now letting at Maitama #15M, for sale #400M. 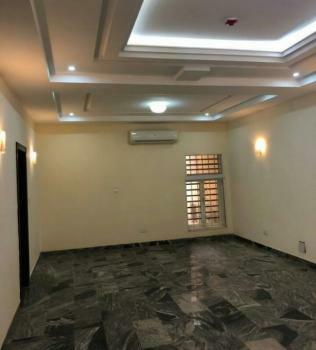 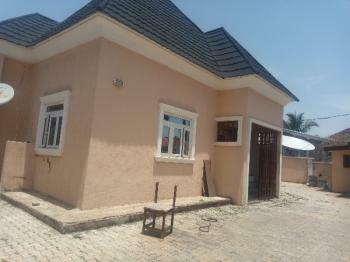 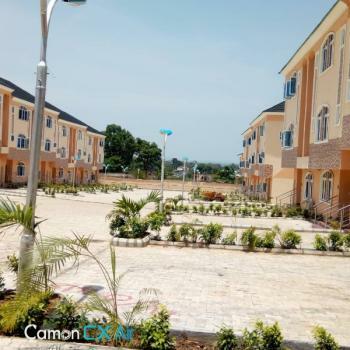 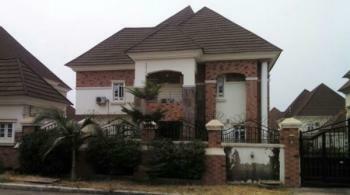 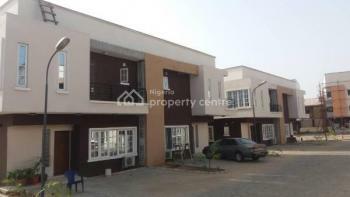 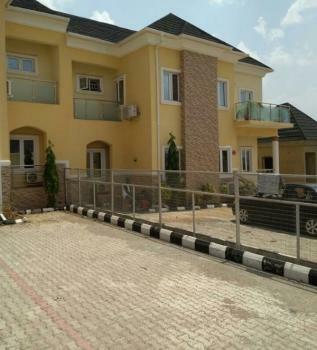 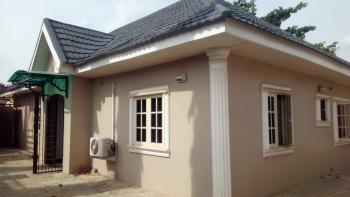 A tastefully finished and Brand New 4 Bedroom Semi detached Duplex with 2 rooms BQ is available for Rent or corporate lease in Jabi.